In an era of exploding population growth, chronic illness and new pandemics, our healthcare systems cannot scale, and demands outstrip global resources. But, are we facing a global healthcare crisis or is this an age of unprecedented health-care opportunity? Find out why our current systems of ‘sick care’ fail us and how digital can help scale healthcare for the future. Discover how a human-centered redesign to our healthcare systems can drive new, proactive models of care that mesh better with people's lives, support physicians and caregivers, reward positive behavior, improve health outcomes and protect human dignity, privacy and security. 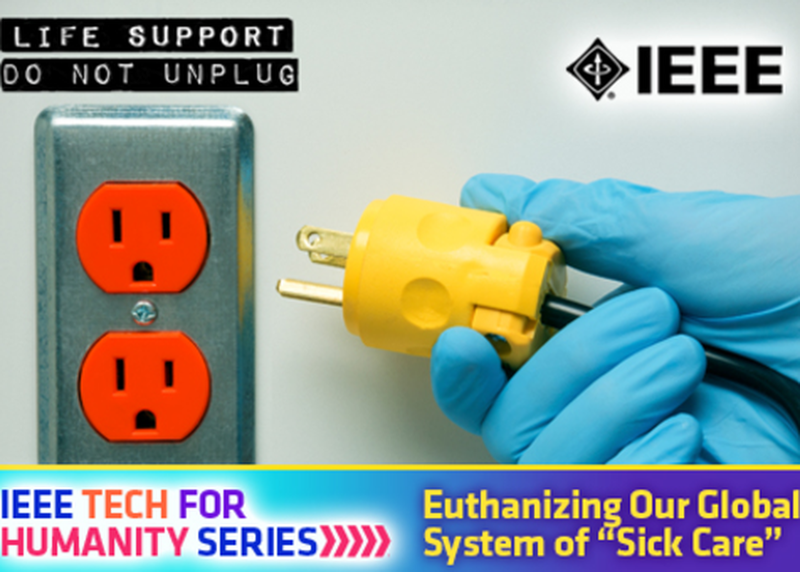 Part of the IEEE Tech for Humanity Series.